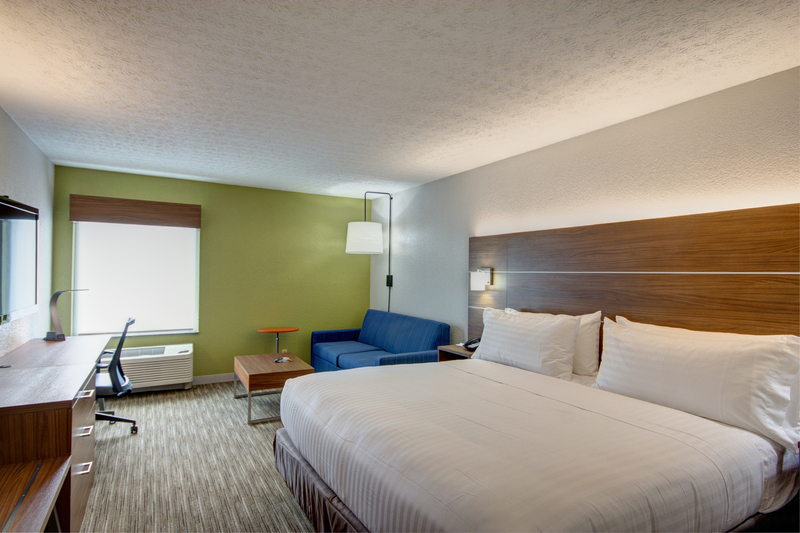 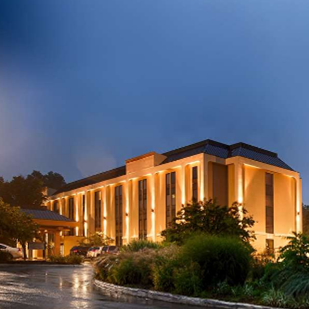 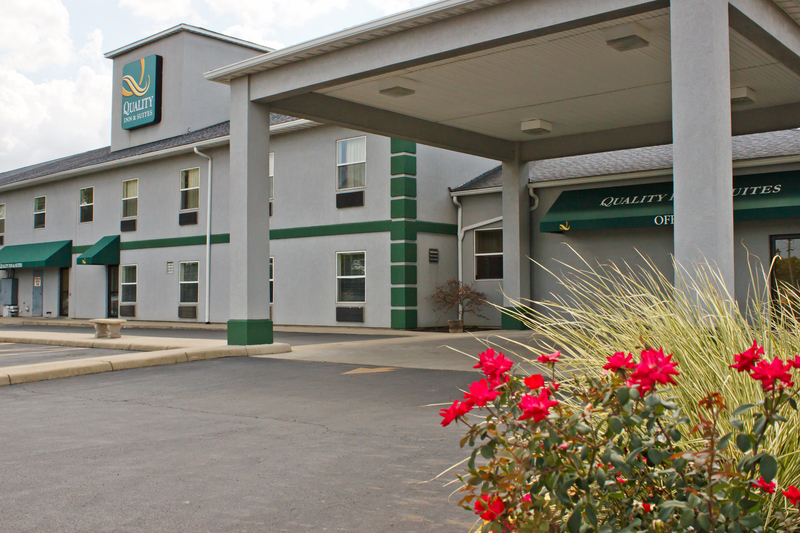 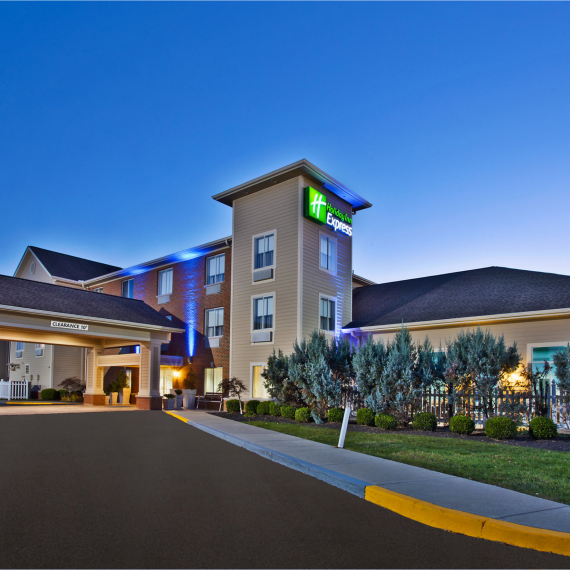 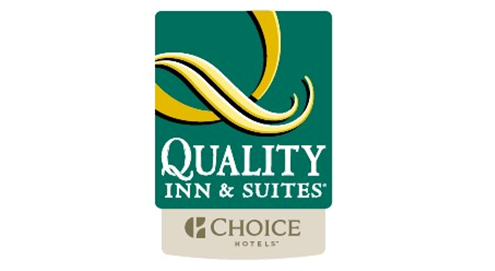 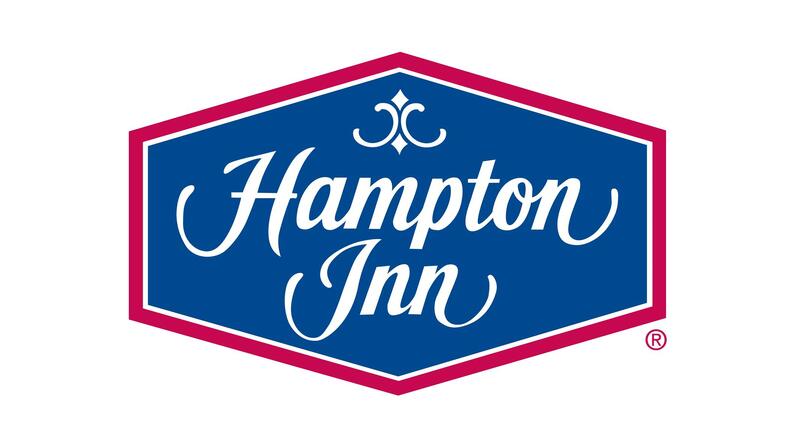 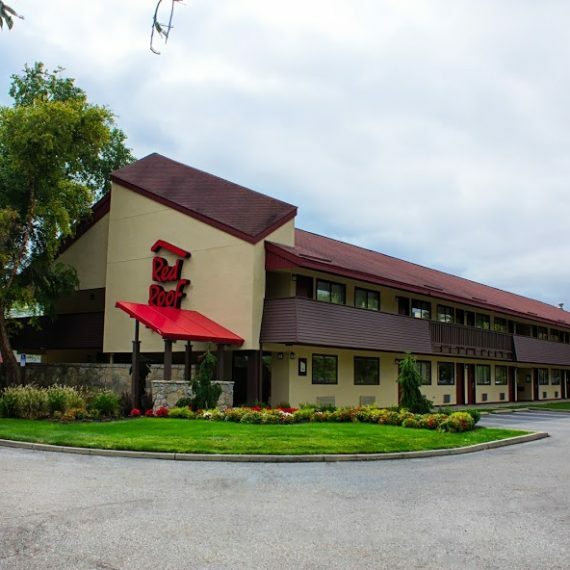 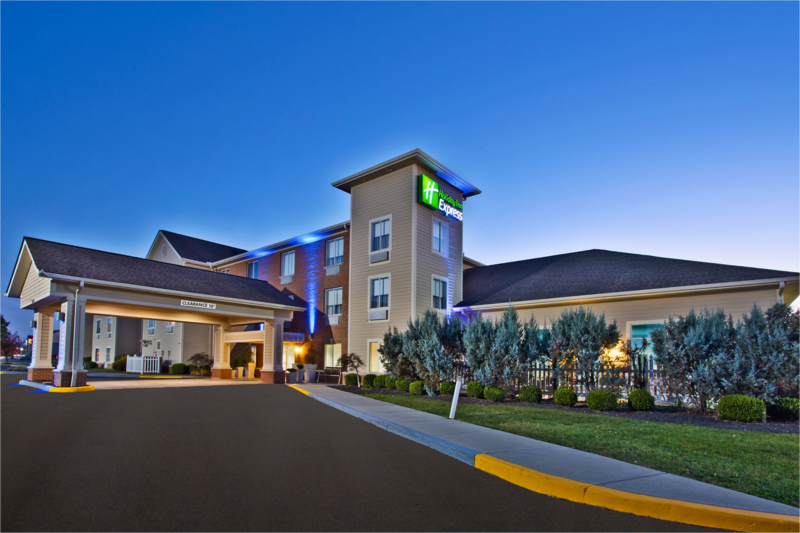 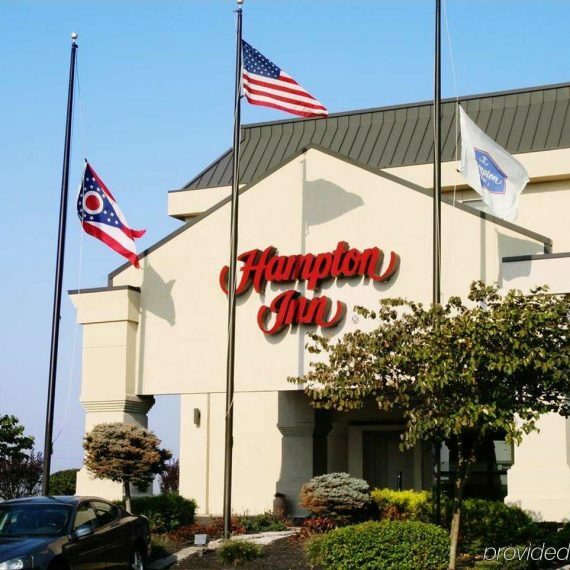 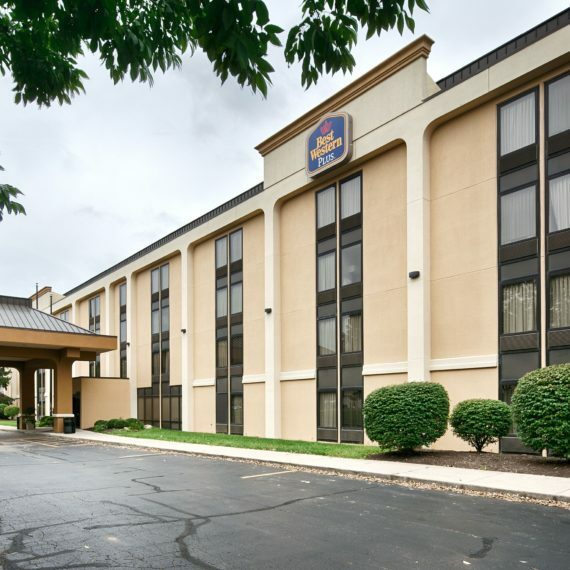 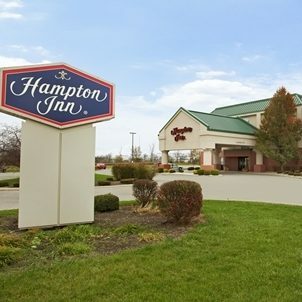 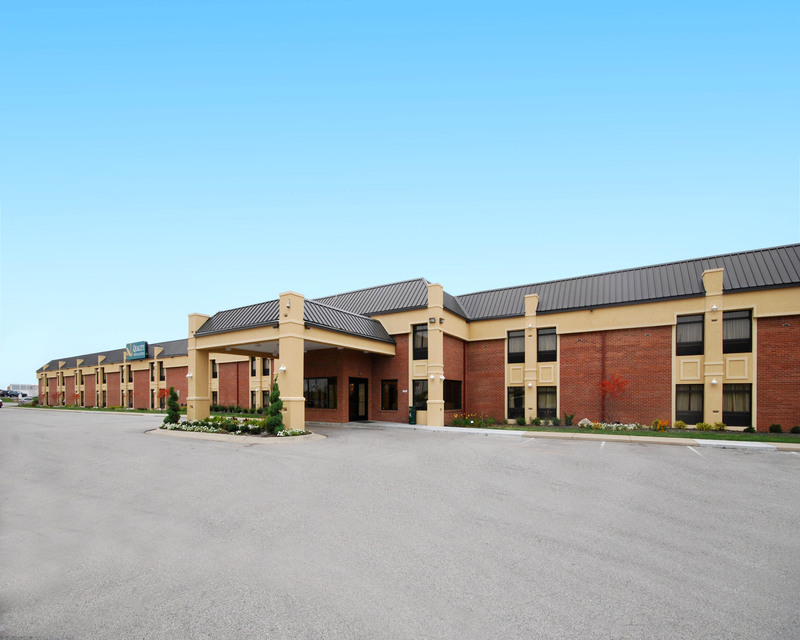 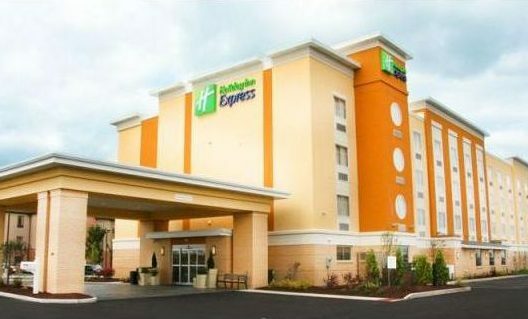 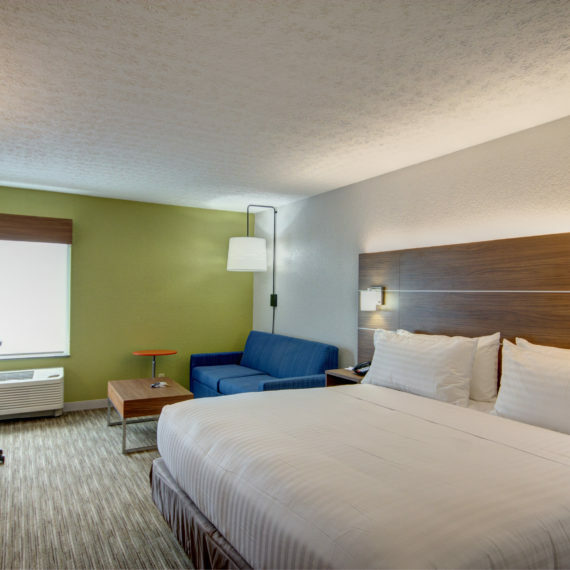 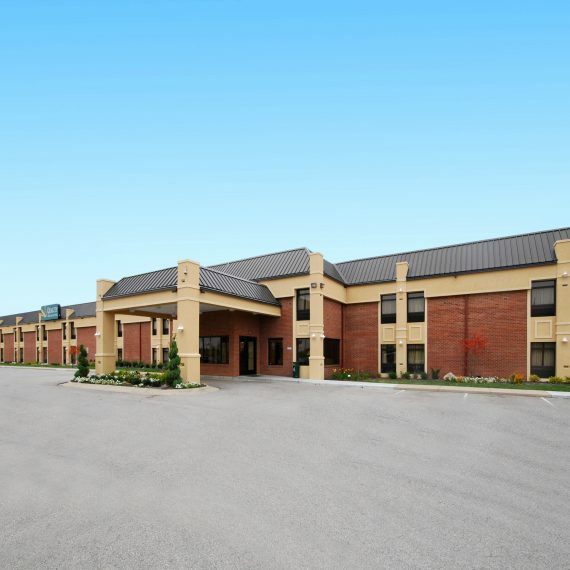 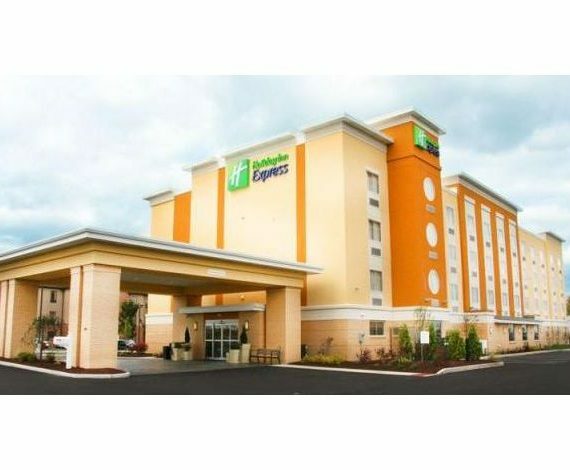 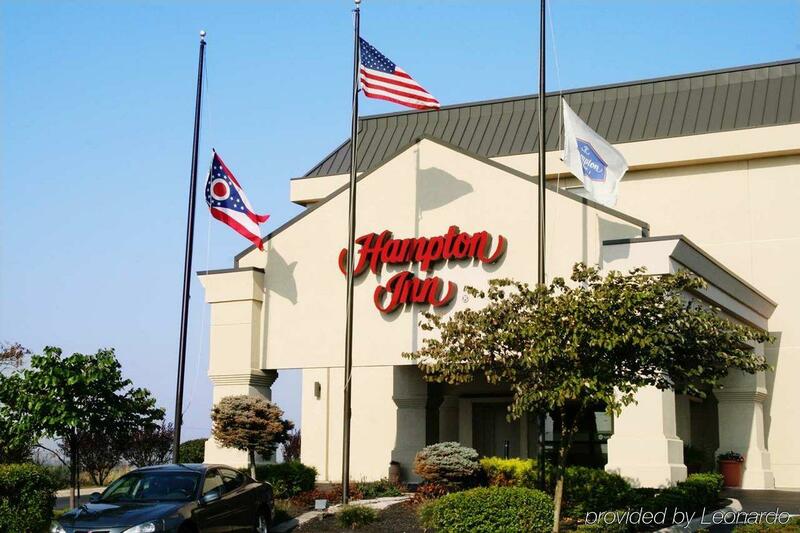 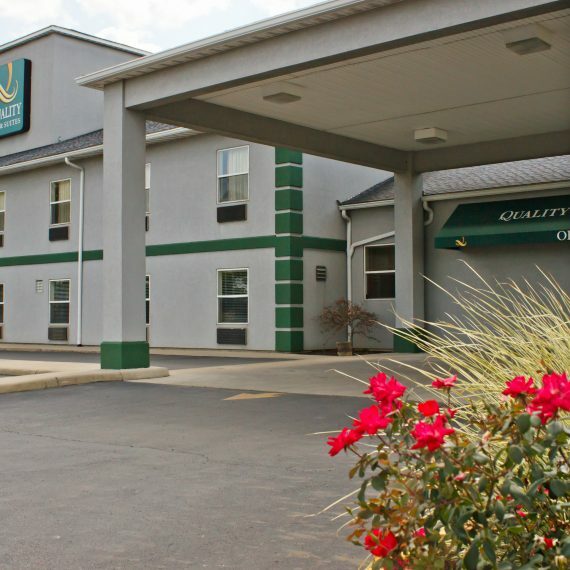 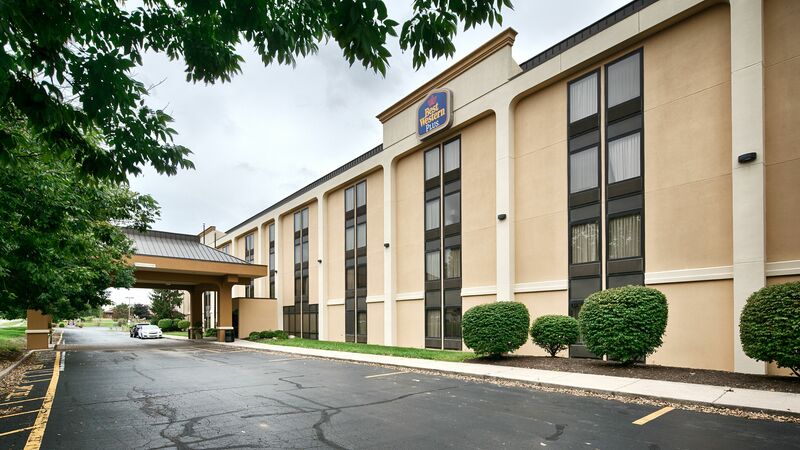 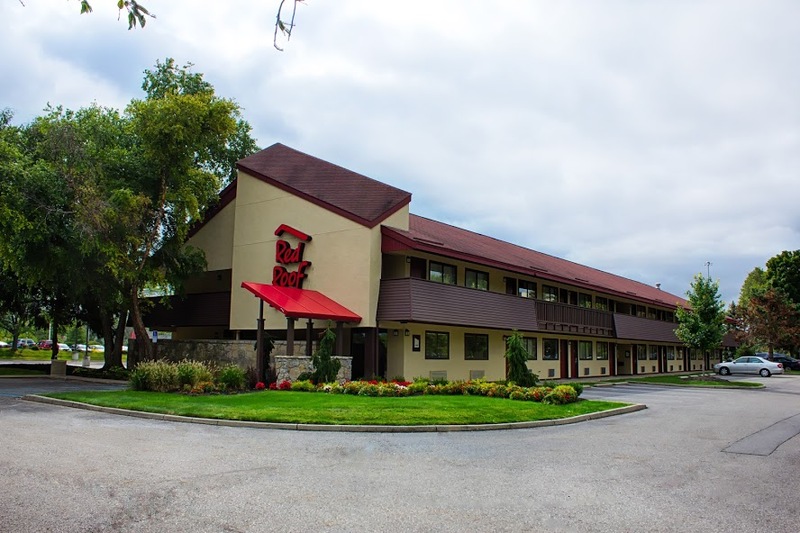 InnVite Hospitality’s collection of successful properties spans across Columbus and Indiana, consisting of 12 hotels under the Hilton, IHG, Choice Hotels, Wyndham and Red Roof Banners. 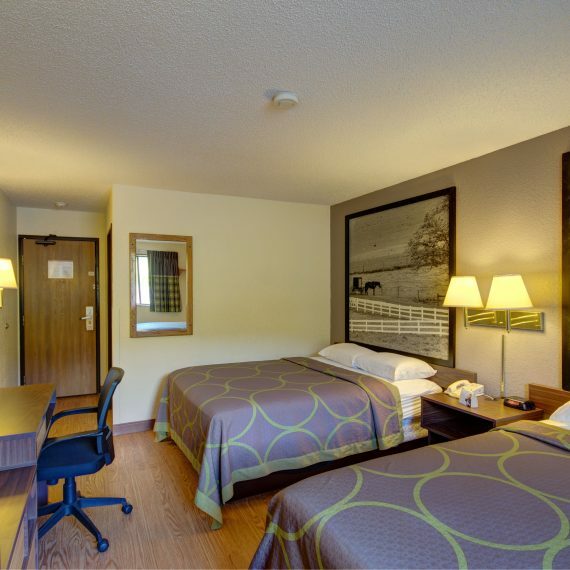 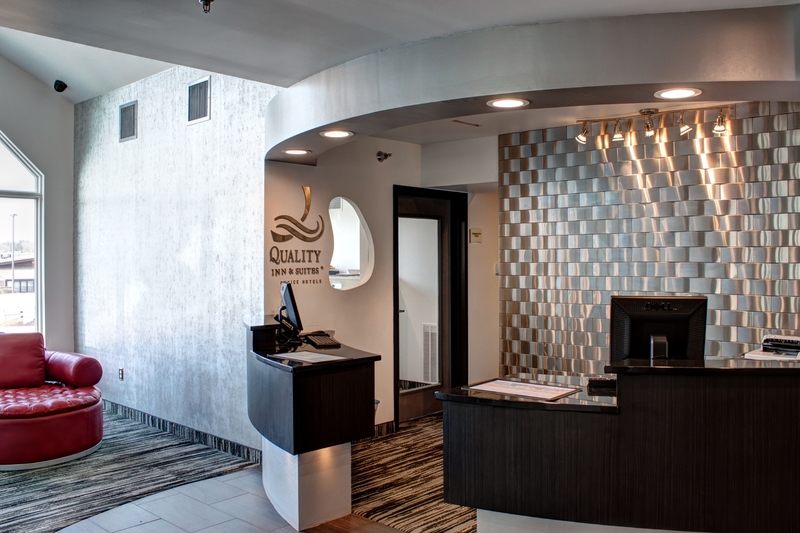 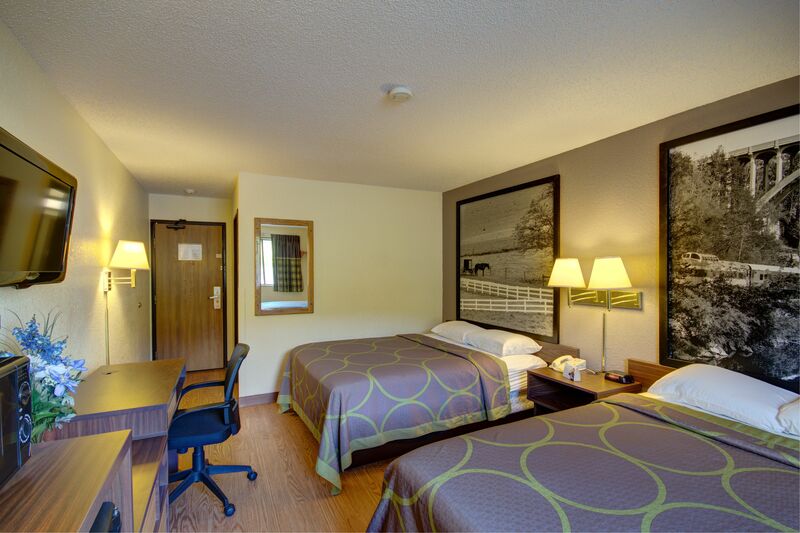 We operate our hotels with integrity and efficiency to ensure we consistently exceed our guest expectations. 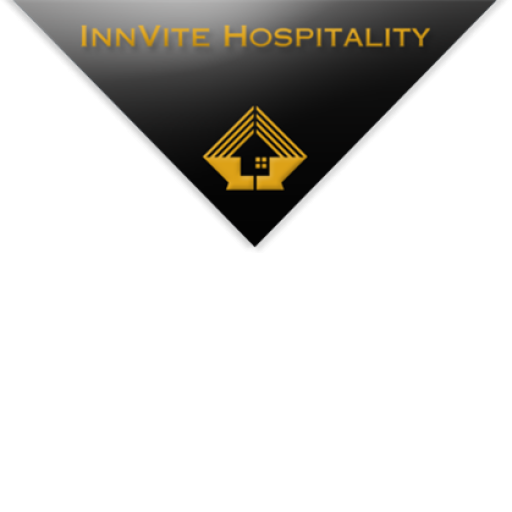 With a diversified portfolio, InnVite Hospitality is forging exciting new avenues for growth and profitability. 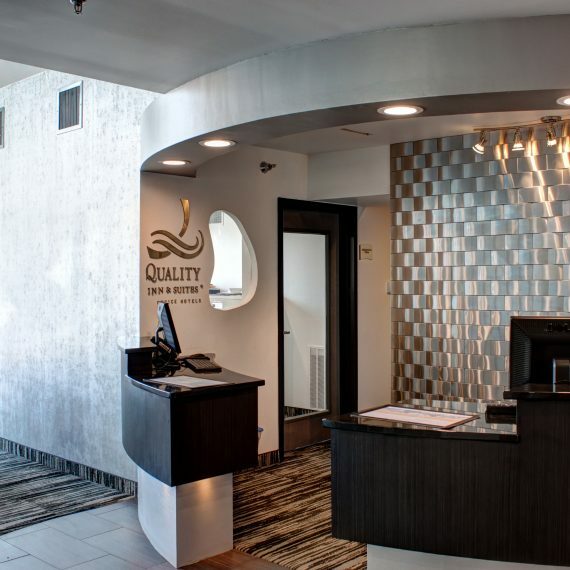 Each property is reviewed thoroughly before purchase and a custom plan is created to renovate and rebrand, using our innovative system to create modern hospitality. 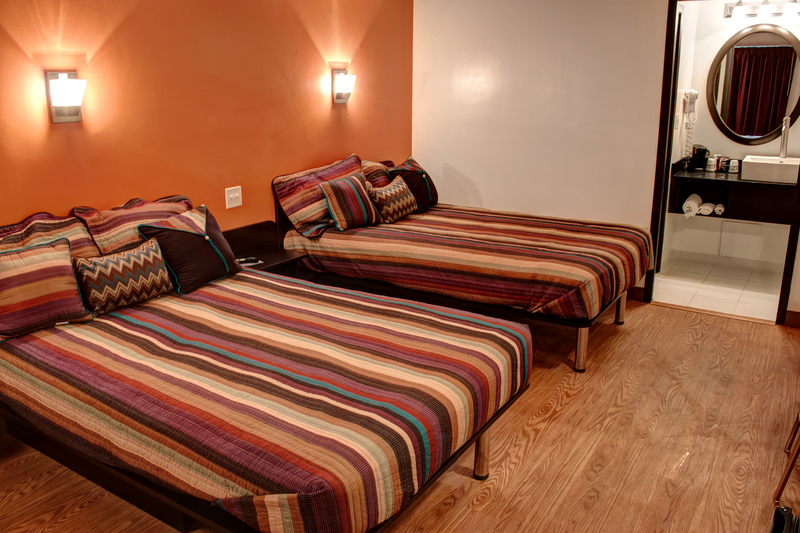 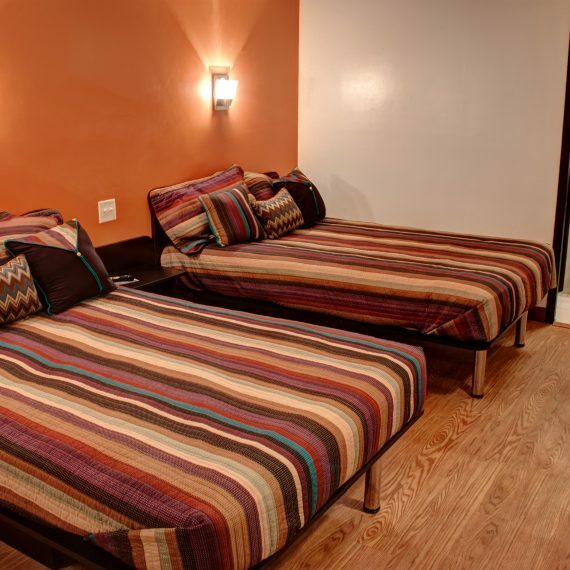 We have successfully turned many properties into profitable hotels, always keeping the needs of our guests in mind.